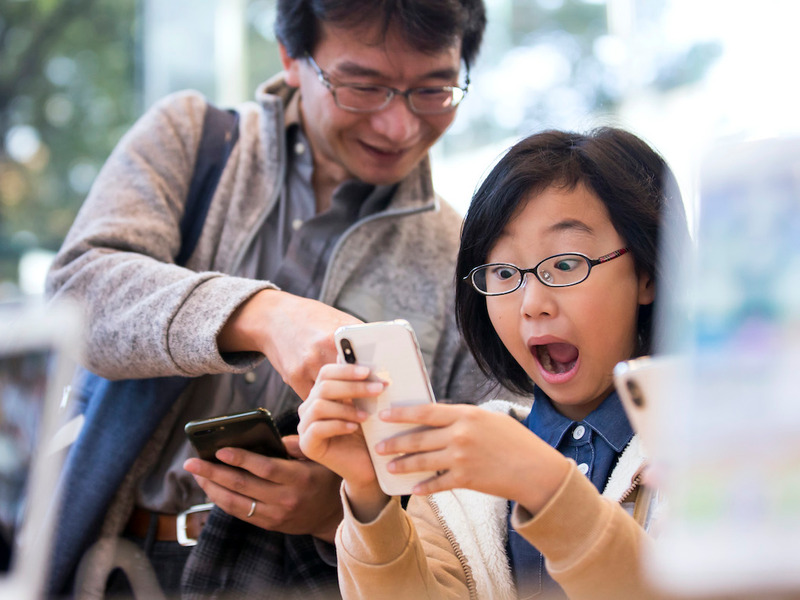 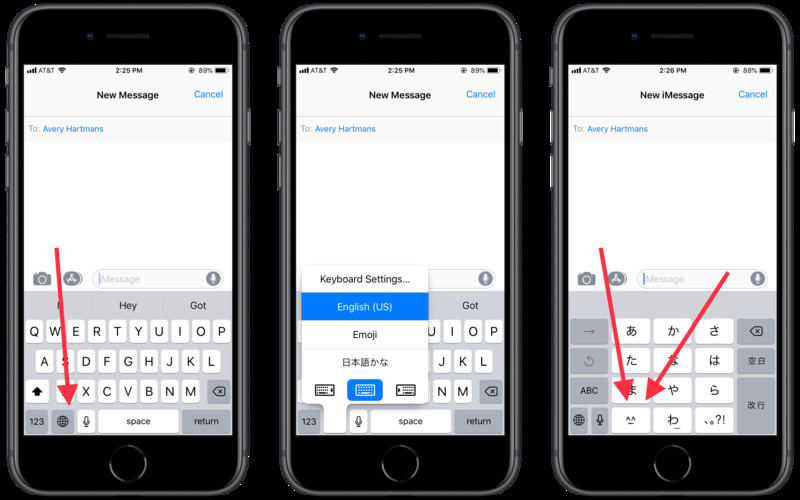 There may be over 2,800 emoji available on your phone, but some occasions deserve an old-school smiley face – and there’s a keyboard with a ton of smileys already installed on your iPhone. 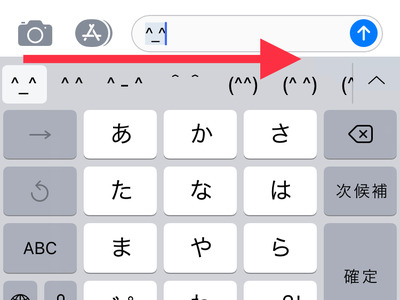 These smileys are hidden inside the Japanese keyboard, which is installed by default on all iPhones. Once you know how to turn it on, you’ll find a lot of smiley choices, and most of them are adorable. 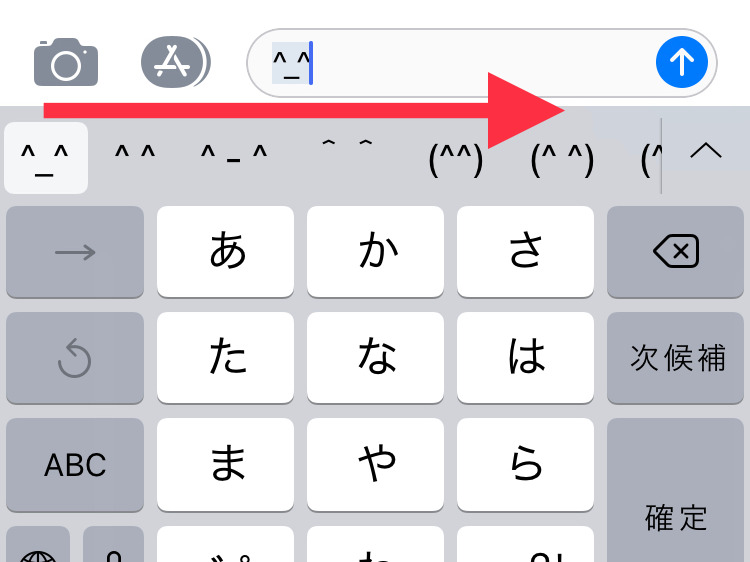 Most iPhone users who don’t live in Japan don’t know about this keyboard. We had no idea until iDownloadBlog tipped us off to this incredible discovery. First, you need to turn on the Japanese keyboard. 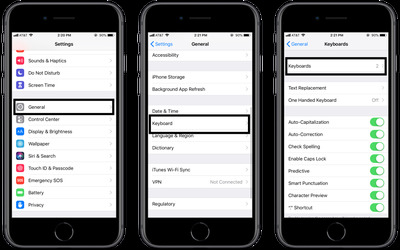 You do that by navigating to Settings > General > Keyboard > Keyboards. 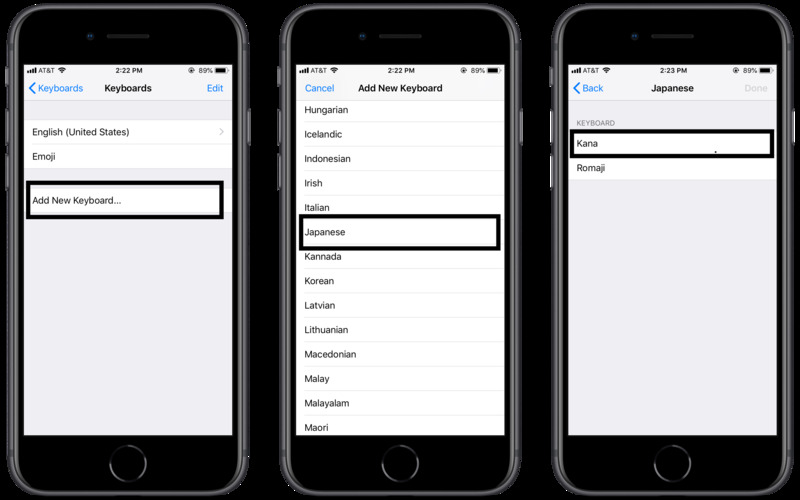 You’ll be looking to add the “Kana” Japanese keyboard. When you’re typing a message, pick the Japanese keyboard by holding down on the globe icon. 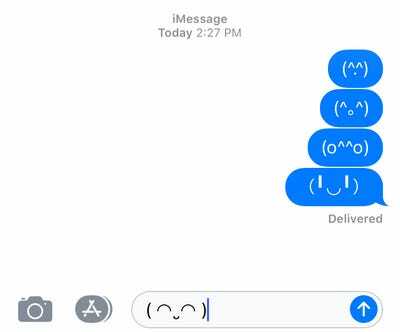 Then, pick the smiley face in the lower left-hand corner. Swipe left and right on the suggestions bar for more smiley face options.